A Revolving Loan is a credit card or a line of credit. You make payments towards your balance but you are also able to reuse that money. Most of the time you will have to start establishing your credit with a credit card. A company like Capital One will give you a secure credit card. This is a card where you give them say $300 and they then give you a credit card for the same amount(yes you are basically just spending your own money). This is because you have no established credit and they are unsure if you are going to be someone that pays on time. Once you make a couple payments on time they will then take the money you had given as a deposit and put it back on your credit card. At this time they may also raise the credit limit on your credit card. Now here is what a lot of people do not understand. Just because they have given you a limit of say $600 doesn’t mean that you max the credit card out. 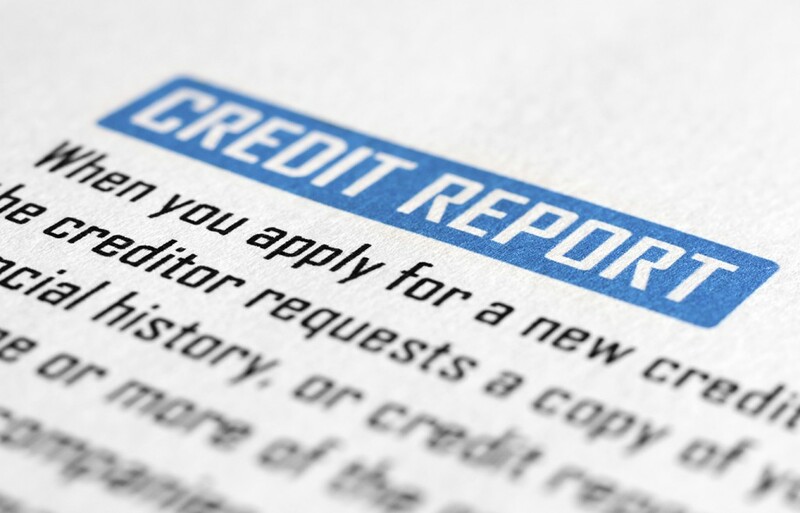 This shows that you are unable to manage credit that is given and your credit rating drops significantly, especially if this is the only thing on your credit report. You always want to try and keep the balance on your credit card under 40% of the credit limit. Another reason why you do not want to max your credit card out is because once you make your minimum payment they then will add on your interest for that month and that amount will usually put your credit card over the limit and this is the number that is reported to the Credit Reporting Agencies. So it will show — Credit limit of $600 Balance of $620. Not good. Especially if you are trying to aim to be under 40% you are now showing over 100% utilization. Always make your payments on time. Pay your credit card as soon as you are paid. Make it the first thing you pay. Do not wait for the day the payment is due because it make take a couple days for that to update. It will only harm your credit if you go over 30 days past due but if you are looking for a loan from that same lender or a credit limit increase they will be able to see that information and use it in making the decision if they will extend more credit. Another lender will not see that it has gone a couple days late. Also if things are tight and your credit card is not at the limit you can reuse that money you just put on your card. So there really should be no reason to let a payment go late. You can also not use your credit card. Yes do not use it. Once you make one purchase then pay off the balance. This also helps your credit because it shows you are able to manage your money and do not have to rely on credit to pay for things. Some may think this is not true but I can guarantee you it is. 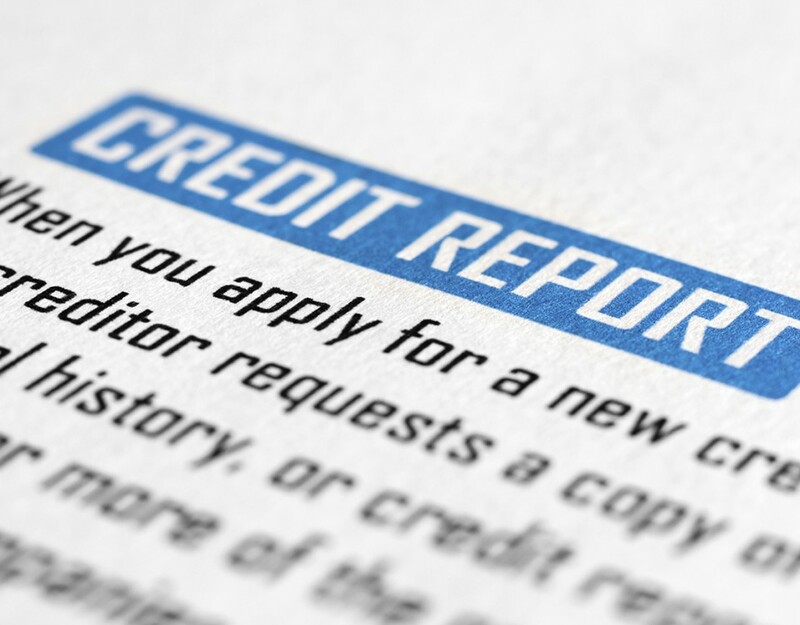 Another thing that effects your credit rating is how many months a trade line ( credit card) has been reporting on your credit report. It shows on your credit report how many months it has been reported. The higher that number the better because they are able to see you made 48 payments on time after having the card for 4 years. Now lets say 4 years pass with your first credit card and now that you have established your credit you get a great offer from another company with a higher limit and better interest rate. that is great and take the new card if you like but DO NOT cancel your first credit card. This card has the longest payment history on it. Leave it at a zero balance and don’t use it and every month it will just be another tick added in your favor. But don’t forget about the card because a admin fee may appear and you want to make sure that is paid and doesn’t go late. Usually if you call the company they will waive the fee if you ask and you are in good standings with them. Well I hope this information has helped you! Quickly Don’t max out your card, make your payments on time and don’t cancel a credit card you have had for a long time.